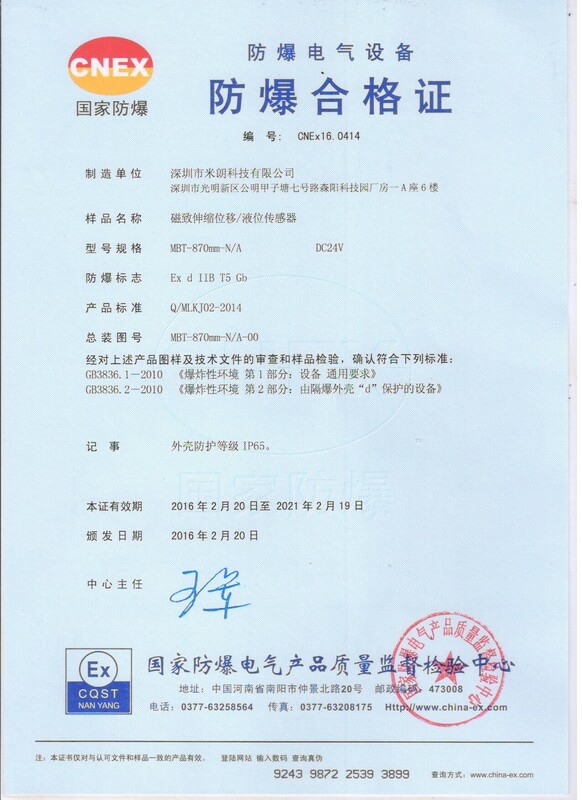 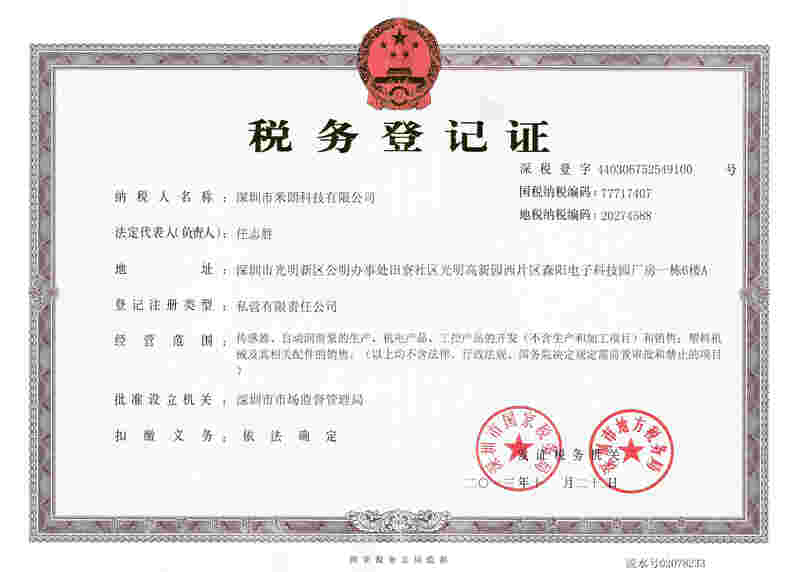 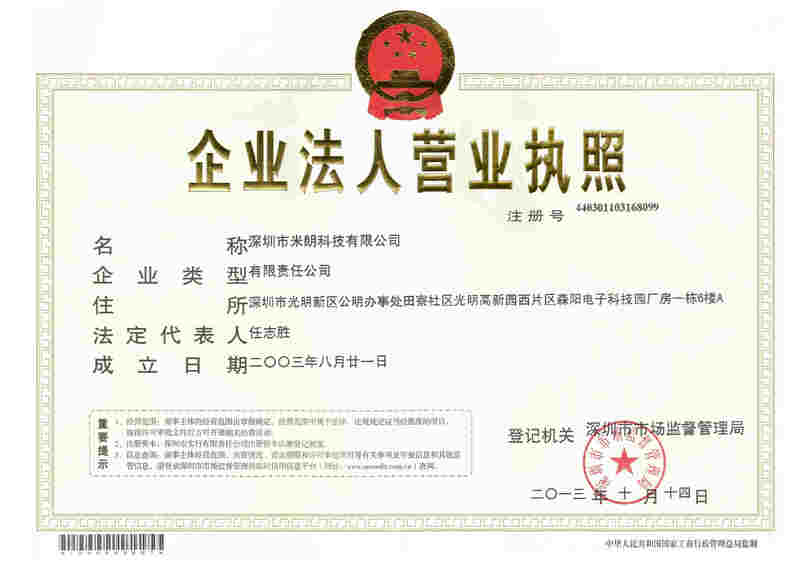 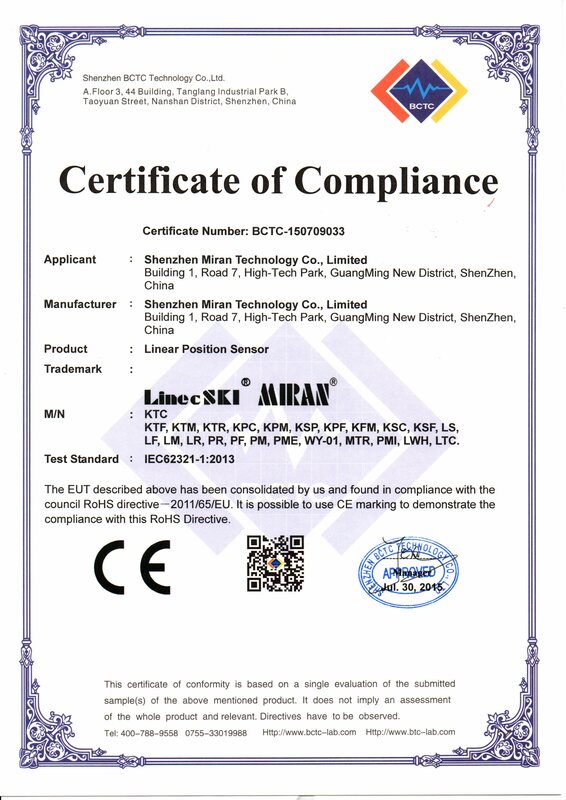 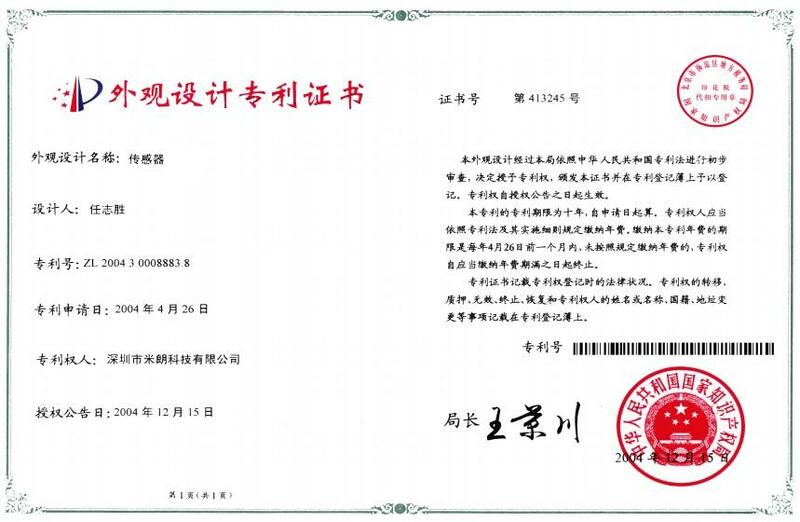 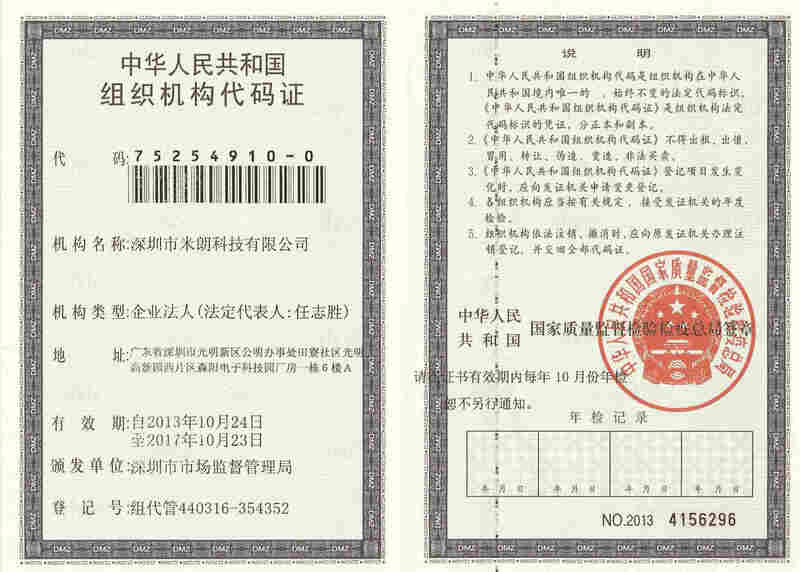 ﻿ Shenzhen Miran Technology Co., Ltd. 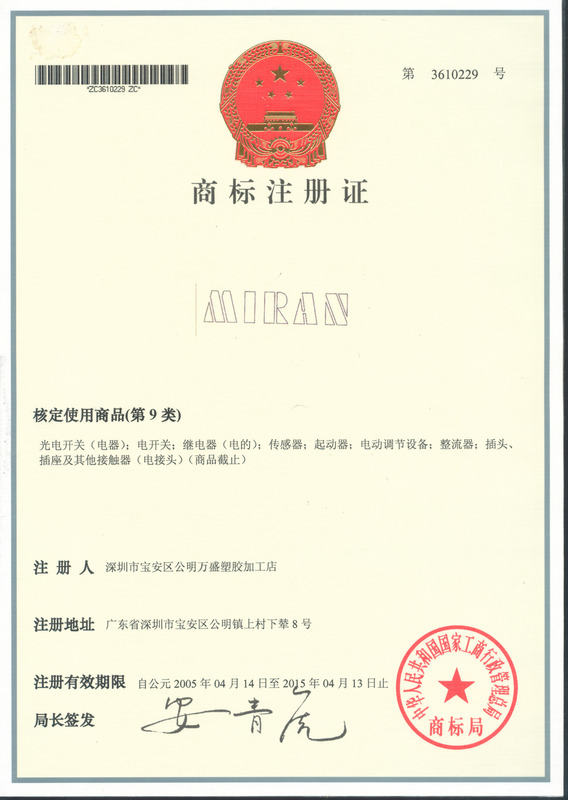 Product Hello,Welcome to the Miran Technology Co., Ltd. official website! 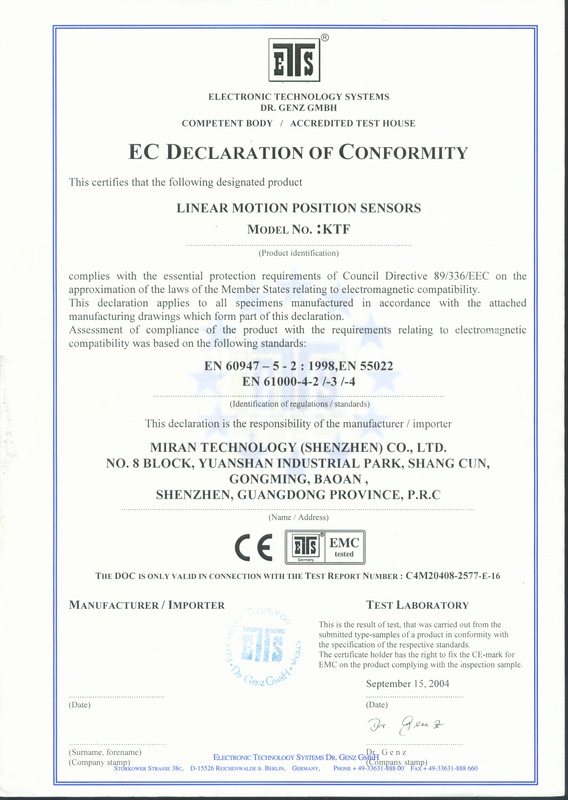 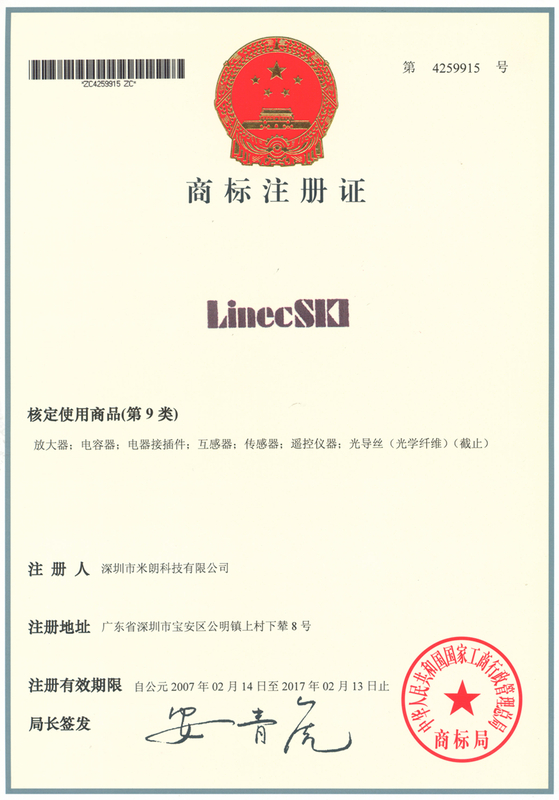 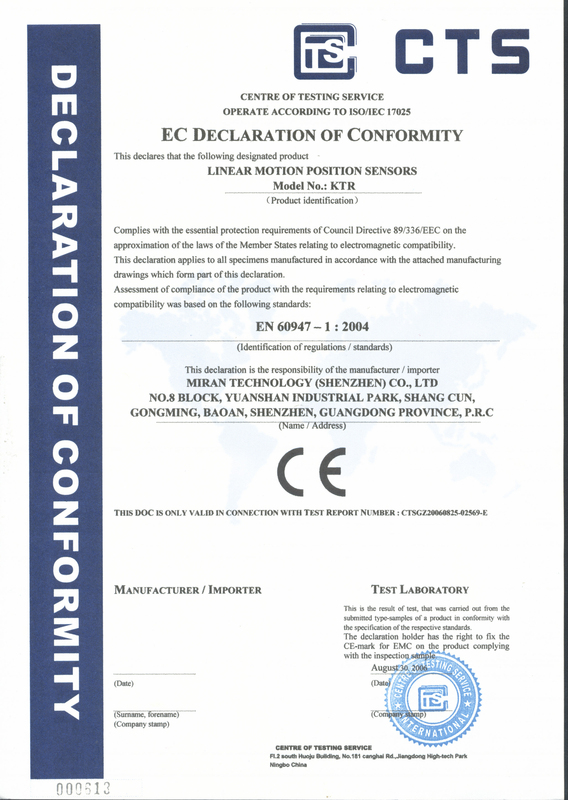 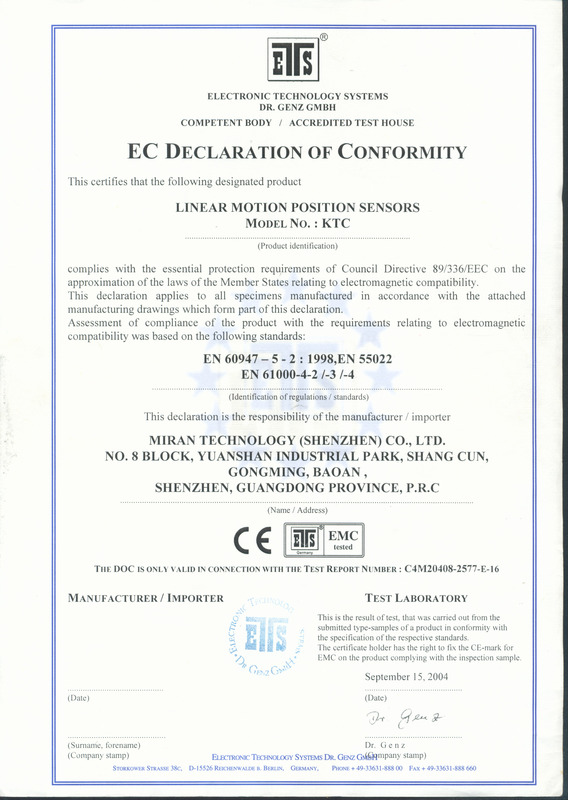 Here you can find: Linear Position Sensor,Magnetic Displacement Sensor,etc.